Are you still riding a flashlight at night? Then you OUT! 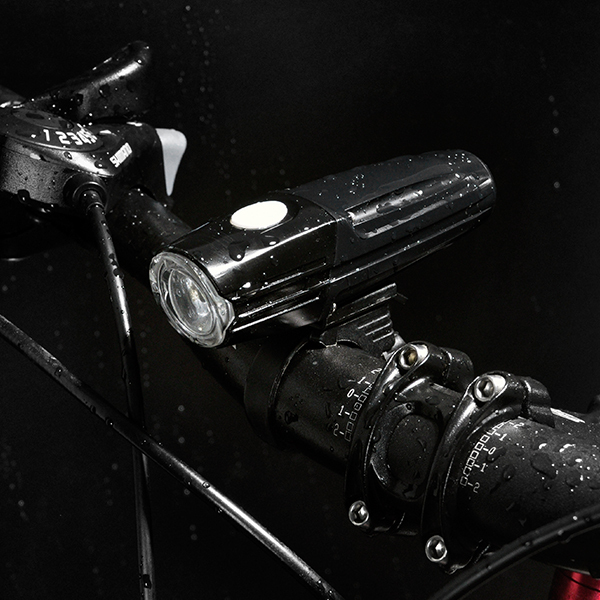 Home > News > Are you still riding a flashlight at night? Then you OUT! Sometimes riders ride bikes at night for a variety of reasons. Whether riding on city roads or outdoors, the light from the headlight of bicycles makes us feel safe and secure. 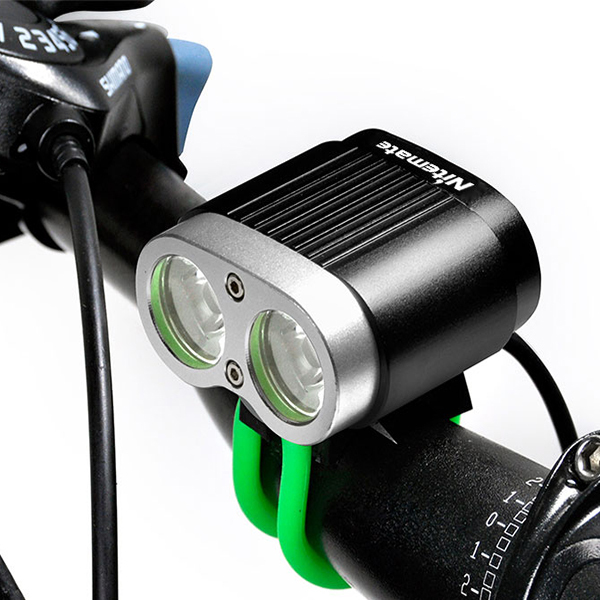 Traditional bicycle headlight evolved from flashlights, generally a replaceable battery or rechargeable flashlight plus a bracket, and later evolved into small flashlights with multiple lighting modes, and now on the market. The hottest lamp body is separated from the power supply battery by two heads, three headed headlights, etc. 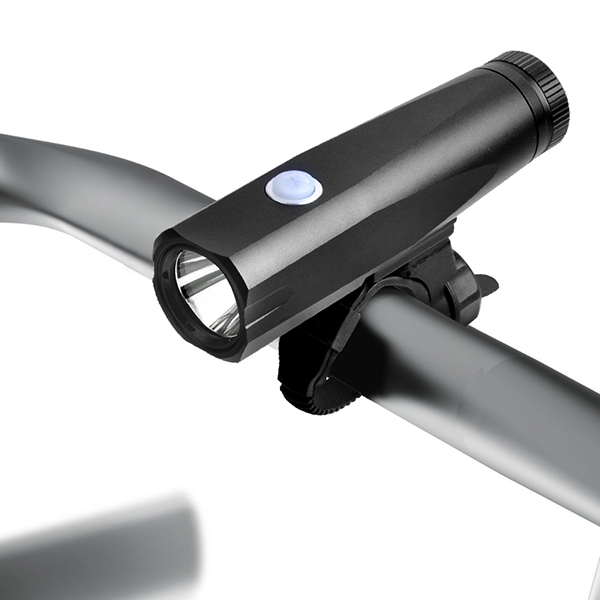 However, this type of lamp cannot be separated from the scope of the glare flashlight, and it is not really a bicycle headlight. Why can’t a bright light flashlight be called a true bicycle light? This is because the design of high-powered flashlights usually only considers the brightness. 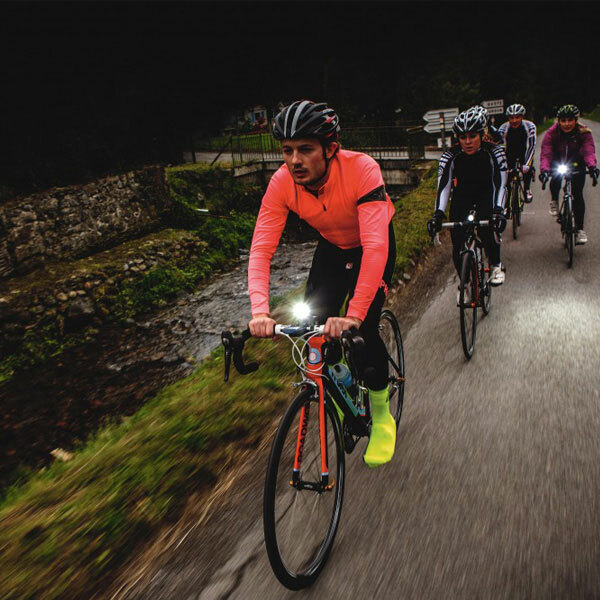 Not only does the light bulb use a high-lumen light bulb, but in the design of the reflector, it also concentrates the light as much as possible, which makes it appear bright and far away from the cyclist’s point of view. But in turn, such a strong light flashlight, like a high-beam automobile, can seriously interfere with the eyes of the car and pedestrians facing each other, giving others unsafe risks. 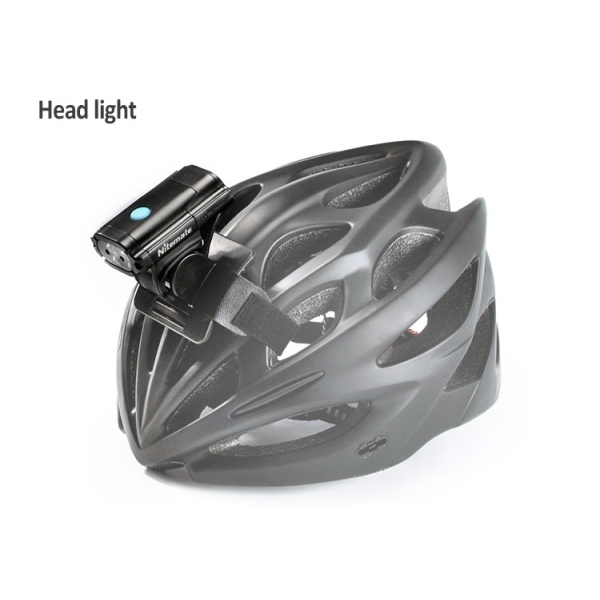 Therefore, the bicycle headlight we need should be bright enough to guarantee the sight line demand and self-safety while riding, without affecting the sight of the coming people. 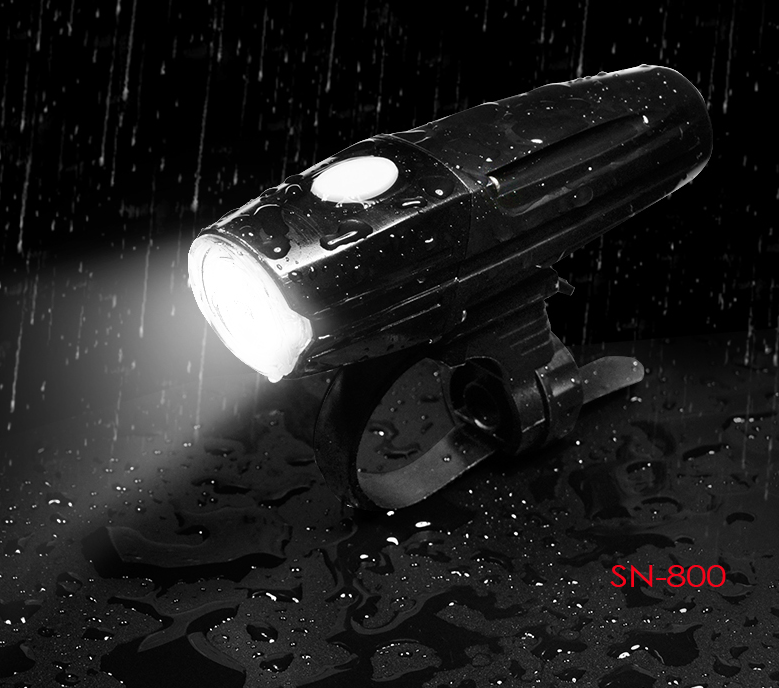 This Bike headlight has a stylish shape, exquisite workmanship, excellent feel, good waterproof performance, can be used with ease during riding on a rainy day, equipped with a bracket is easy to install, the angle is adjustable, very convenient, the car light is USB charging, built-in battery power Close to 2200 mAh long life, brightness meets needs and avoids the eyes of the person coming to the opposite side during riding. 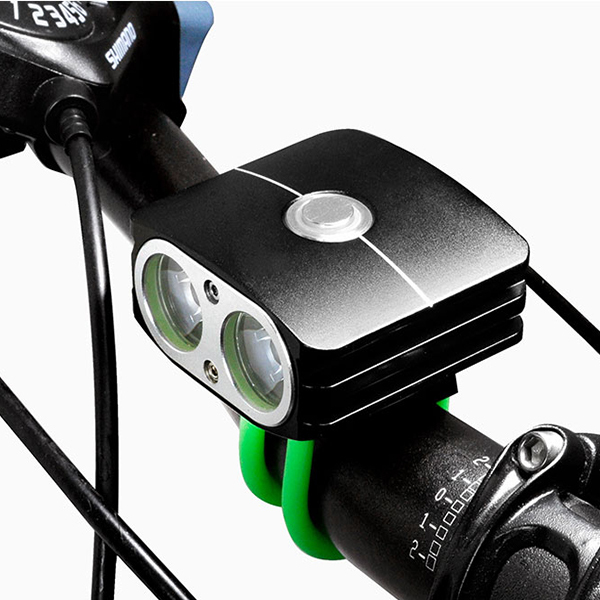 This Bike light is exquisite and compact, diamond-cut shape, angular, tough lines, aluminum alloy and engineering plastic shell, both texture and enhance the cooling of the lights, power display with green, orange, red to remind the remaining three colors Electricity, very human, high light brightness, fully meet the needs of riding at night. 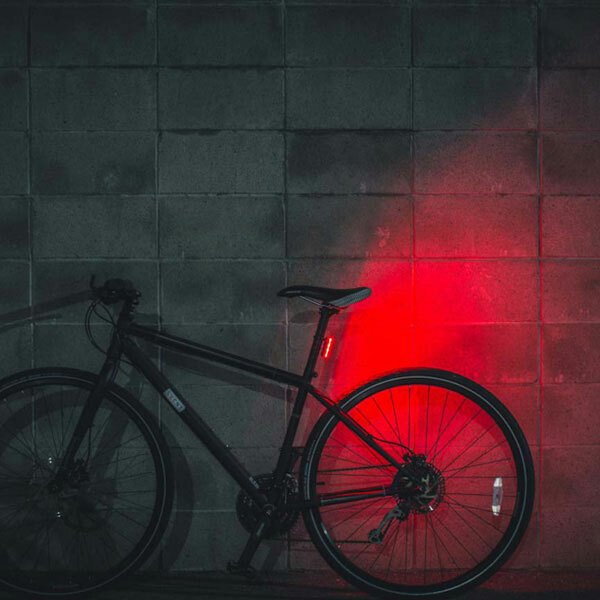 This Bike light has a sports car-like streamlined shape, the shell diversion groove can quickly heat, built-in ambient light sensor, can automatically adjust the light intensity according to changes in ambient light, saving power, light wide and soft, for riders and pedestrian vehicles No impact, 3 hours of battery life, to meet the basic night riding needs. 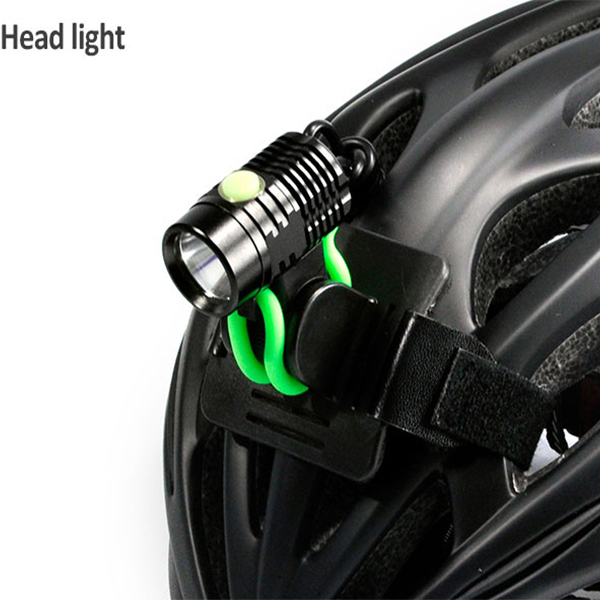 For riders who need to ride at night, choose a professional-grade bicycle headlight that is exquisite and of good quality, has a cut-off line, beautiful light spots and a certain degree of glare, not only for night-time cycling The light demand is guaranteed to be safe for yourself and others, so let’s enjoy it in the evening.